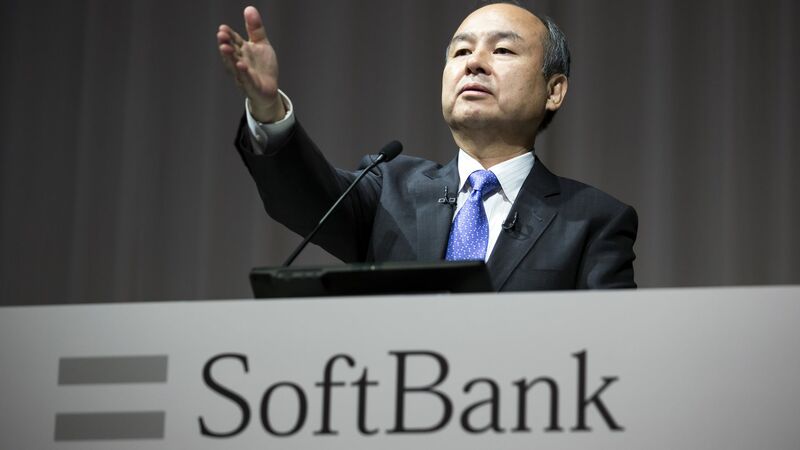 Regulators have approved SoftBank's planned IPO for its domestic telecom unit. The IPO will tentatively be worth 2.4 trillion yen ($21.04 billion), according to Reuters, with SoftBank Group retaining a 66.5% stake. The IPO is set for Dec. 19 with pricing to be determined on Dec. 10. Why it matters: The move is seen as SoftBank CEO Masayoshi Son's attempt to focus the company on its newer tech investment ambitions — namely its $100-billion fund.